Hi and apologies for the break since the last post! 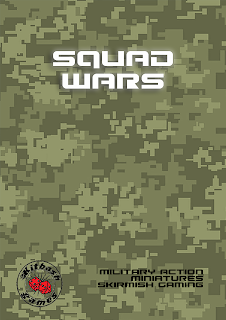 I promise I have not inactive in recent months, instead I have been focusing on readying a second book that will eventually become a Kitbash product: Squad Wars. 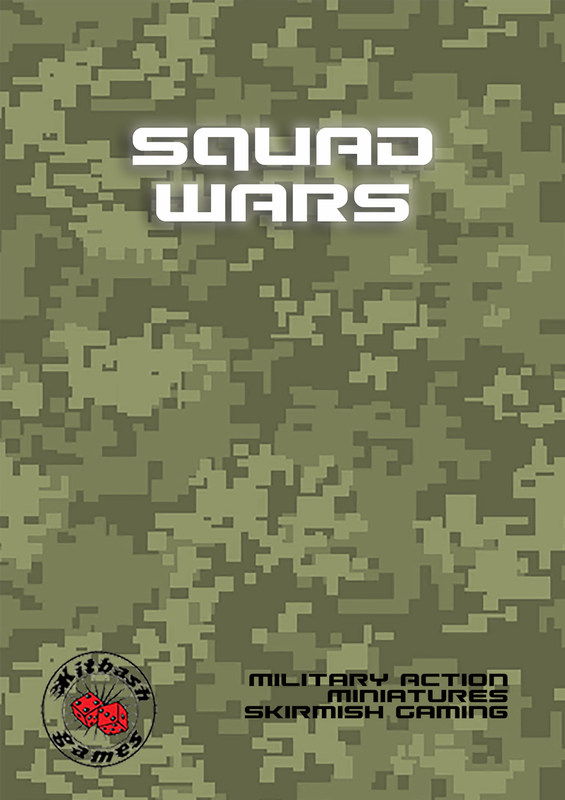 While Supers Unlimited is aimed at taking a fast-pace action approach to supers-gaming, Squad Wars is intended to enable military-pulp-action gaming in the style of classic 1980's series such as G.I. Joe, Action Force, M.A.S.K., The A-Team, and MegaForce etc. The game is not attached to any existing IP, just intended to emulate some of the things you might expect from gaming this kind of over the top genre. 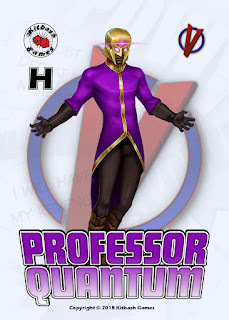 I'll be showing some Squad Wars previews in coming weeks as well as some more Supers Unlimited previews as I progress on that. Both rule-sets are ready for play-test but I have deferred my hoped-for launch to later in the year as I weigh up what I want to do with regards to layout and design. 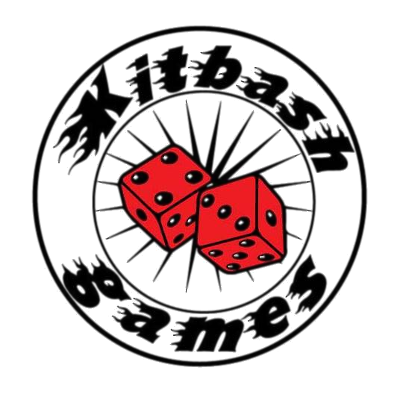 Interested in both rulesets. I've always bought more rulesets than play them. Just to read them and see what kind of rules I like most. I look forward to these previews.